I’m sure we all met those kind of people . 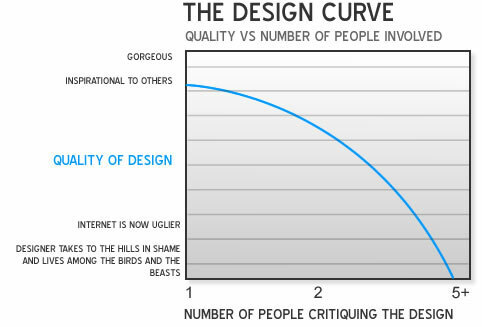 And I’m sure everybody had “Designeritis” at some time. “NeverDesignedAThingBetterHavingTasteUnconstructiveCricticizing- ‘Doesn’tFeelRight’LivingIn1996AlwaysRightGuy”. I wonder what is the specialist term for those people, “Undesigner”? And for those who like to help those “Undesigners” here is the designer creme, the solution for everything!